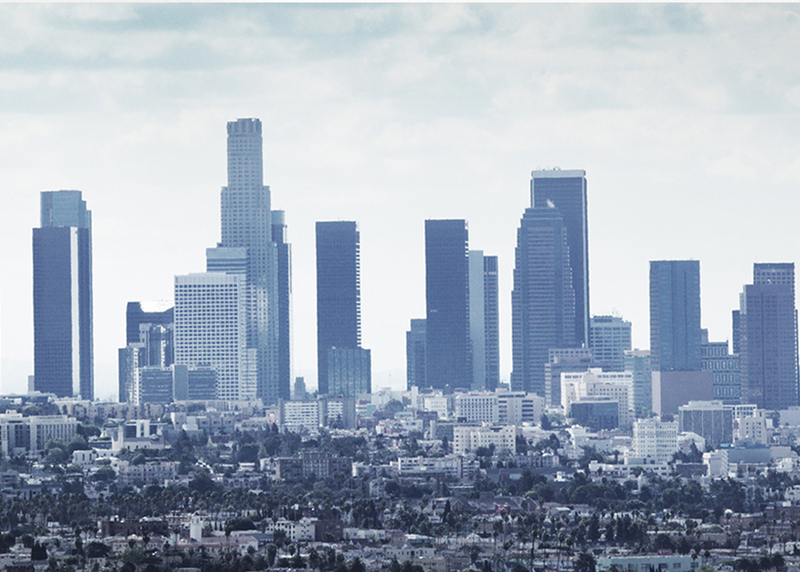 Eaze recently commissioned a poll to Los Angeles voters on their opinions around medical marijuana delivery within the city and the current regulations which ban it. 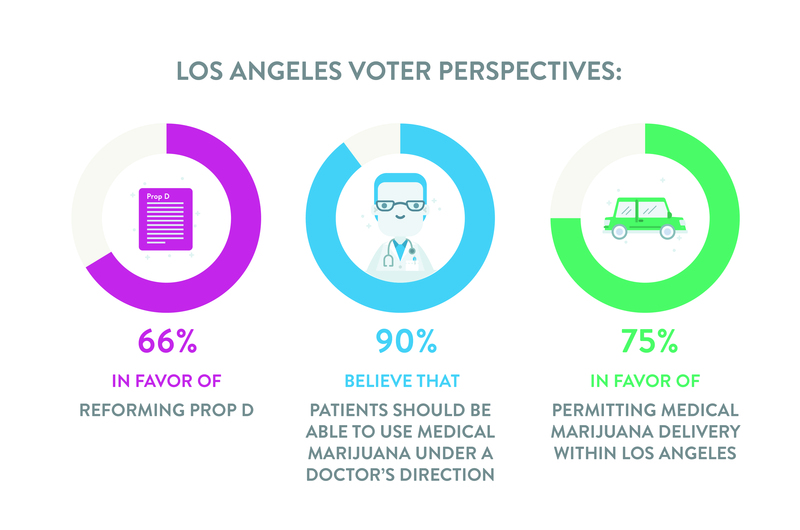 Tl;dr: Los Angeles voters believe that regulated delivery is the safest way to improve patient access to medical marijuana in Los Angeles. The results were consistent to what we hear across the state, that delivery is an essential component in ensuring patients have access to medical marijuana. Los Angeles voters are clearly in favor of permitting medical marijuana to be delivered to patients within the city of Los Angeles. An overwhelming number of voters surveyed* - 75% (and in some districts 80%) support delivery as part of a Prop D reform. Below is a summary of the key findings. A plurality (45%) does not think city laws are working well to regulate the sale and distribution of medical marijuana. Voters support for delivery stems from the belief that medical marijuana should be treated like other prescription drugs and medicine, delivery will help to ensure patient access, and most disagree that delivery will lead to more crime or drug use by minors. Almost 60% support regulations that protect public safety and patient safety (requiring drivers undergo criminal background checks; tamper proof packaging; testing of medical marijuana) strengthen voter support for delivery of medical marijuana. Six in ten reject the claim that delivery will lead to more crime, and a majority does not agree that delivery will lead to more children using marijuana. Three-quarters agree that legal use of marijuana is "here to stay," and thus effectively regulating delivery makes more sense than trying to ban the service. Their ability to separate support for deliveries from support for more dispensaries shows that LA voters have thought carefully about what is safe for Los Angeles. They believe reforms to Prop D that include legal, regulated delivery services would be the safer more balanced approach for improving access to medical marijuana in Los Angeles.